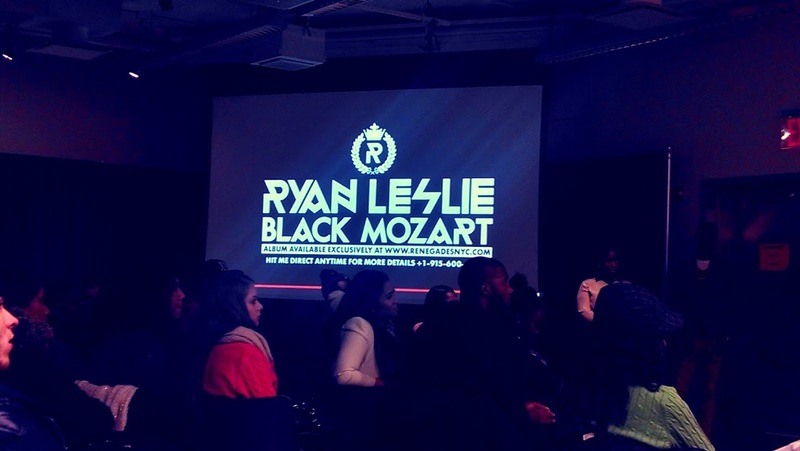 Yesterday night, I went to a Ryan Leslie event at Baruch College. The event was a screening of a movie he made documenting his recent Valentine Day concert at the Sofia Opera and Ballet House in Bulgaria, called “From Sofia With Love”. This concert was special not just because it was Ryan Leslie performing on V-Day but it was also the first time a Hip-Hop artist ever preformed at the Opera house in Bulgaria. 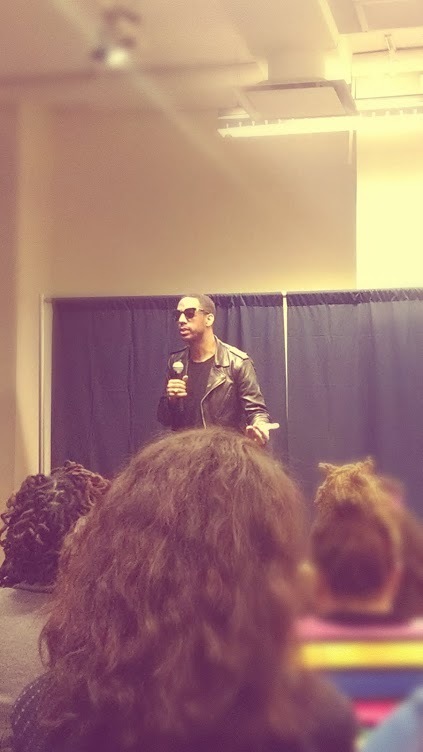 After the screening, Ryan Leslie spoke to the audience about how he got to where he is and how he wants to change the music industry. Leslie is a very moving speaker. First off, I did not realize he was so smart, he had a perfect SAT score at 14 and graduated from Harvard at 19 (sounds like a modern day genius). 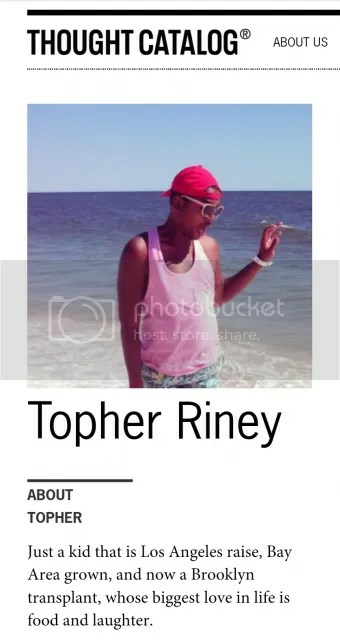 He is very articulate and well spoken, but also knows how to engage and entertain the audience while speaking. He told the audience (mostly Baruch students) about how he got interested in music, his journey to get into the industry and his journey while in the industry. Coming from humble beginnings and being raised by two immigrants, he is definitely a poster boy for the “American hustle”. One of the interesting things he talked about was the music industry and how he wants to change it. He spoke on how the music industry has not changed and is still keeping artist blind. For instance, their is no way for artist to reach their core audience, as in the people who actually support and buy their products. Since these big companies like Itunes, Amazon, and Google Play don’t release the info to the artist on who brought their music; there is no way for an artist to really know who is supporting them. Yes there is social media and email list, but that doesn’t guarantee that the artist is reaching their actual supporters (this explains how an artist can have 2+million followers, but only sell 100,000 copies of their CD). This prompted Leslie to create his own platform, #RenegadesClub. The site has many dimensions, but one dimension is that it is a direct store front for people to purchase Leslie music and gear, giving Leslie direct access to the names and emails of all his supporters. This way Leslie can interact with his fans on a more personal basis, like sending them thank you emails, updating them on his movement, etc. It also kind of kills the hype of numbers, allowing people to enjoy his music without worrying about if his album is number one, etc.